- 2 winodws LED Dot Matrix with Time, Speed, Calorie, RPM, Distance, Heart Rate, LAP, Readout. - Adaptor for Continuous Display. We are a leader in offering a best quality of Cross Trainer to our clients. 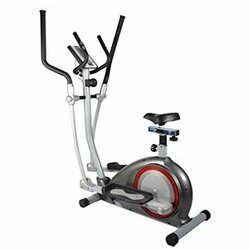 These Cross Trainers are made from very high quality raw material which ensures high durability at its user end. These Cross Trainers are in high demand in the market. Different sizes and designs are easily available in the market. 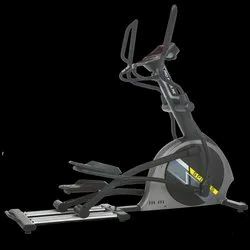 Our Cross Trainers are available at leading prices.